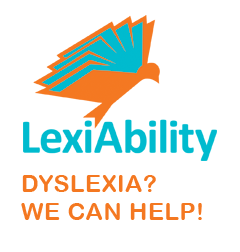 Is Reading the Best Assessment for Dyslexia? It was wonderful to see and hear Susan Barton speak again about dyslexia at St. Thomas Aquinas on Sunday, May 19, 2013. Her story never fails to move me. She continues to awe me in her compassionate mission.